Transportation to and from school will always been a need for a number of families which attend private schools . Our desire is to assist you in any way we can as we partner with you in education of your student(s). With many families having dual working parents we realized there is a benefit to providing some form of transportation; even if it is limited. 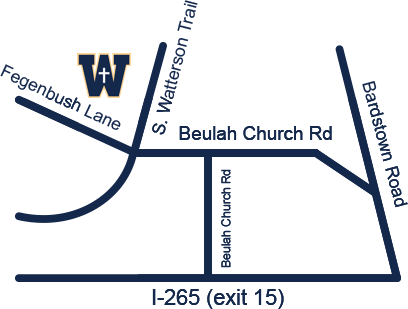 Whitefield Academy offers a daily shuttle service to and from school. This service is limited but does provide some assistance for parents in getting their student(s) to and from school. 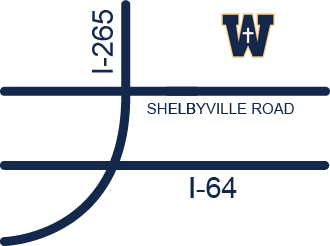 There are two locations to choose from: Highview’s East Campus at 15201 Shelbyville Road and the Tyler Center (across from Stone Lakes Subdivision) 12611 Taylorsville Road. This service is provided through a contract with Miller Transportation Service, Inc. Utilizing a transportation service allows for Whitefield to provide a safe and reliable transportation for the school year.